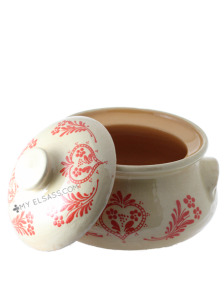 You loved your trip to Strasbourg? 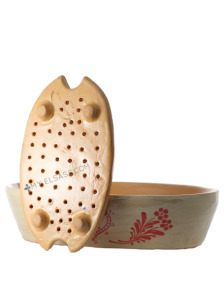 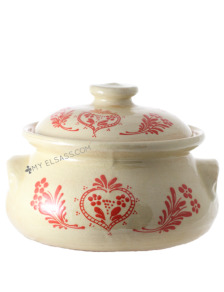 Order a beautiful souvenir that you will use every day in your kitchen! 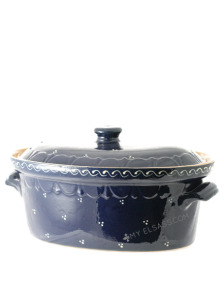 That marvellous Baeckeoffe casserole has been handmade by a famous potter from Soufflenheim in Alsace. 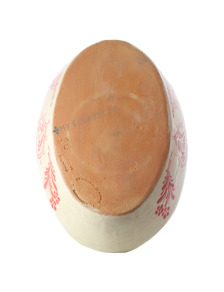 Our potteries are made with the real clay from Soufflenheim, Alsace: living ceramic! 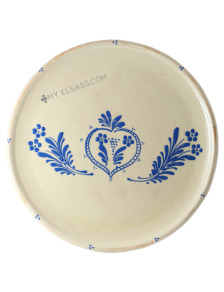 Buy your Alsace tableware online! 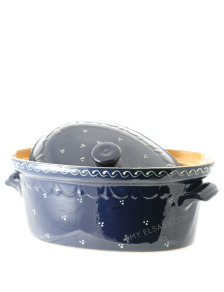 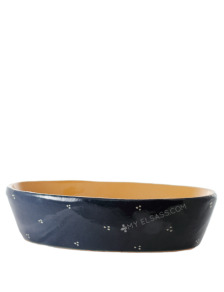 Every dish you 'll make in this beautyful baeckeoffe terrine will be a success! 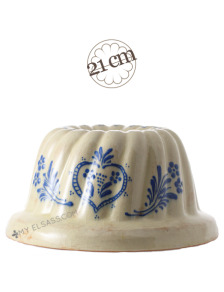 Get the recipe of Alsace Kougelhopf on our blog and try to make your own thank to this beautiful Kougelhopf mould! 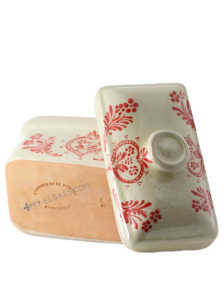 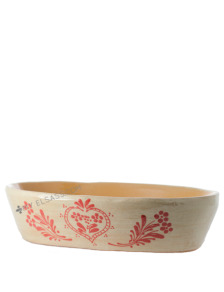 Make your own "foie gras" or any other dish in this beautiful terrine from Alsace! 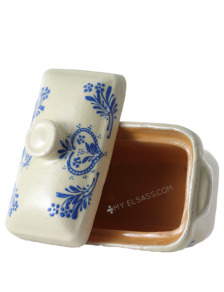 Meatloaf terrine of Soufflenheim in loam of Soufflenheim are chosen and sold online by My Elsass! 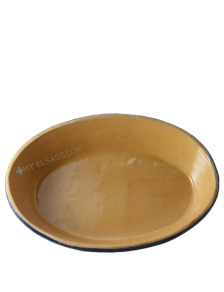 This plate hase been handmade with real clay from Soufflenheim : a genuine ceramic dish from Alsace ! 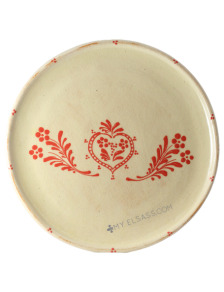 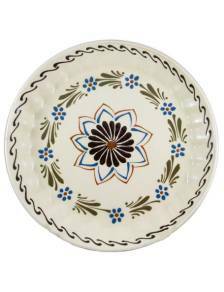 Your cakes will be even more delicious if they are served on this beautiful serving plate from Alsace! 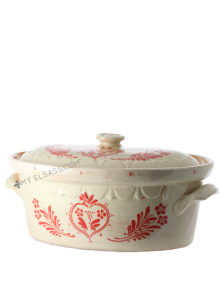 Once you'll have cooked in this Baeckeoffe terrine from Soufflenheim, you will never do without anymore! 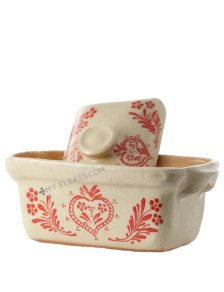 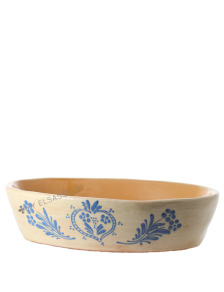 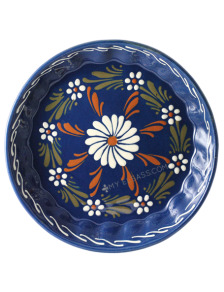 The perfect pottery from Soufflenheim in Alsace for all your dishes! 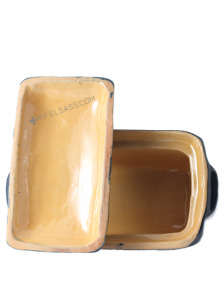 Order your french products online at My Elsass and use your baeckeoffe terrine to make the best meals ever! 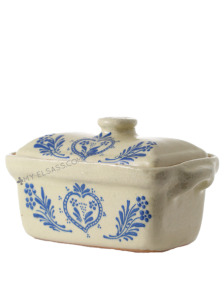 Use your baeckeoffe terrine in order to make the best meals ever ! 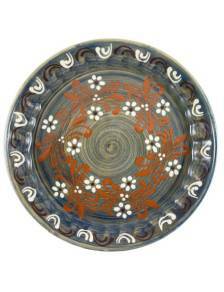 Discover the best french products, food and potteries from Alsace in our online store! 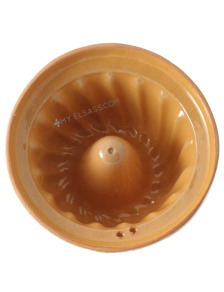 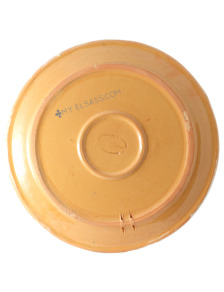 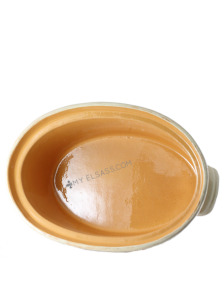 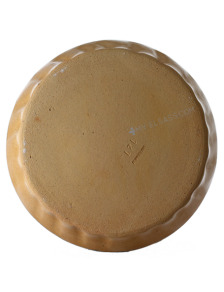 Make the best pies ever thank to our pie pan made with clay from Soufflenheim, Alsace! 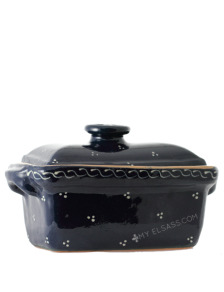 Thanks to your pie dish from Alsace, you will make the best pie recipes! 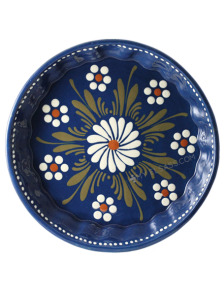 Each single piece of our Alsace potteries has been manufactured and painted by hand! 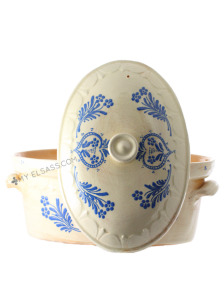 A typical french cooking-pot for Baeckeoffe, one of the best dishes from Alsace! This baeckeoffe cooking-pot or casserole is typical of the slow cooker gastronomy of Alsace / France!